Do you have a lot of junk stored around your home or office? If so, you need to book an appointment with JUSTJUNK today! Our professionally trained junk removal Woodbridge team can remove almost anything from anywhere! 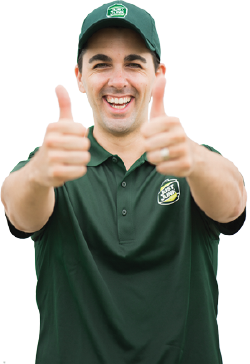 If you would like to rid your home or office of all of the junk that has accumulated over the years, then pick-up the phone and call JUSTJUNK at 1.888.586.5888. We offer same day service and we book in two-hour windows. Our uniformed junk removal Woodbridge service representatives will arrive at your location, provide you with an estimate, and do all of the lifting and loading for you! 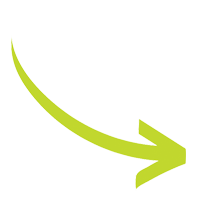 Our rates are based on volume – you only have to pay for what you get rid of! Our rates also include all labour and disposal fees. We recycle and donate!When you rent a disposal bin or dumpster, you have to do all the work, pay for the rental and disposal fees and live with a cumbersome bin that is temporarily placed on your property. If you would like to have your items removed in a quick and efficient manner, schedule an appointment with the junk removal Woodbridge team today! JUSTJUNK is an environmentally oriented company. Upwards of 60% of the materials that we collect will be recycled or donated to local charities. Our junk removal Woodbridge experts sort the materials they collect as they are being removed from your location. By recycling and donating gently used materials, not only are we supporting the community but we are prolonging the lifespan of our local landfills. 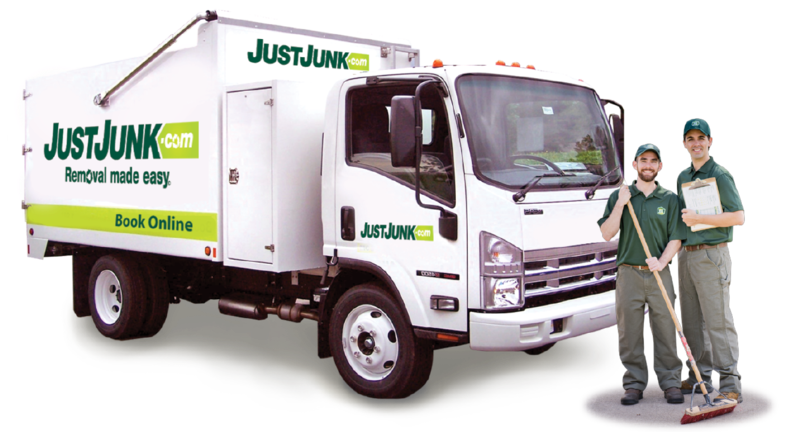 To book an appointment with JUSTJUNK you can give us a call at 1-888-586-5888 or you can book online!